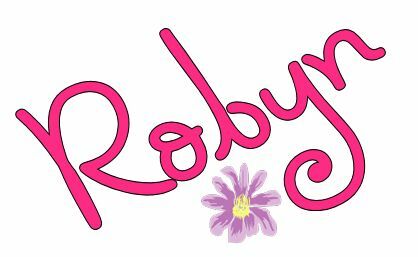 Robyns Simple Life: Not So French, French Manicure? 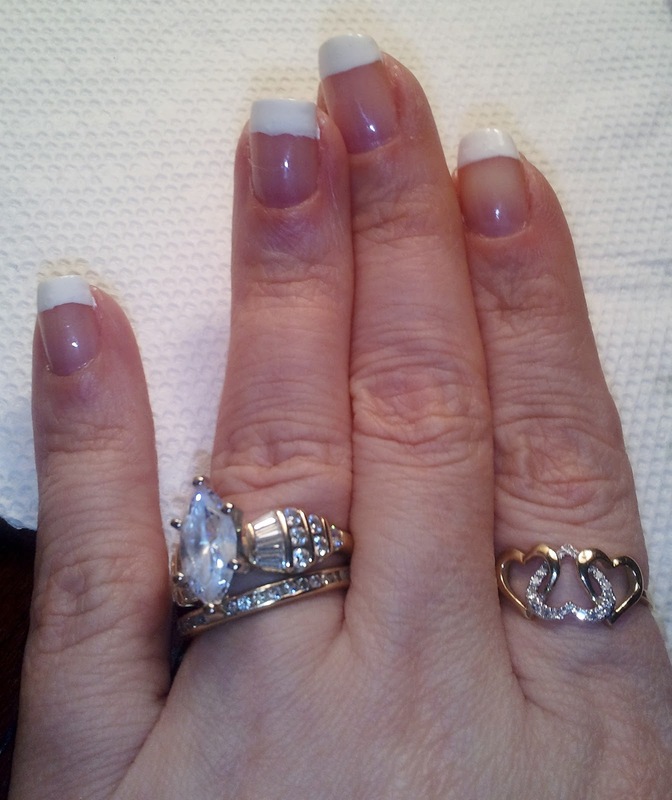 Not So French, French Manicure? I took the plunge.. I've been seeing this kind of manicure all over the place and on some younger women and thought, eh, think I will try it..This is the color I used ..It may look a little blue but it's actually a deep purple.. 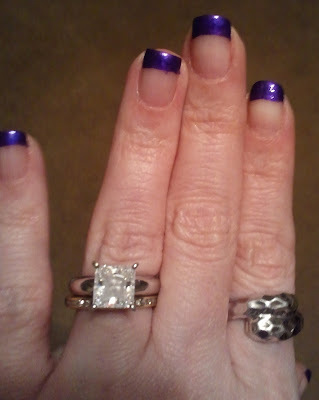 It's from Sally Hansen's Nail Art Collection. And this is the final result. I've been wearing it about a week now and I'm still not sure if I really like it or not.. So what do you think? White or purple or another color? Leave a comment and let me know.. Negative comments are welcome as long as they are honest opinions and not snarky.. LOL.. I kinda like the purple. I tend to stay away from the norm so it stands out! Shows you don't go with the flow! Think I prefer the white--guess I like the more natural look and yet having fun and color is important--so I say whatever!